Christoph Eschenbach is in demand as a distinguished guest conductor with the finest orchestras and opera houses throughout the world, including those in Vienna, Berlin, Paris, London, New York, Boston, Chicago, Los Angeles, Milan, Rome, Munich, Dresden, Leipzig, Madrid, Tokyo, and Shanghai. He is currently principal conductor designate of the Berlin Konzerthaus Orchestra. In June 2017 Mr. Eschenbach received the title of conductor laureate of the National Symphony Orchestra after serving as music director (2010–17). 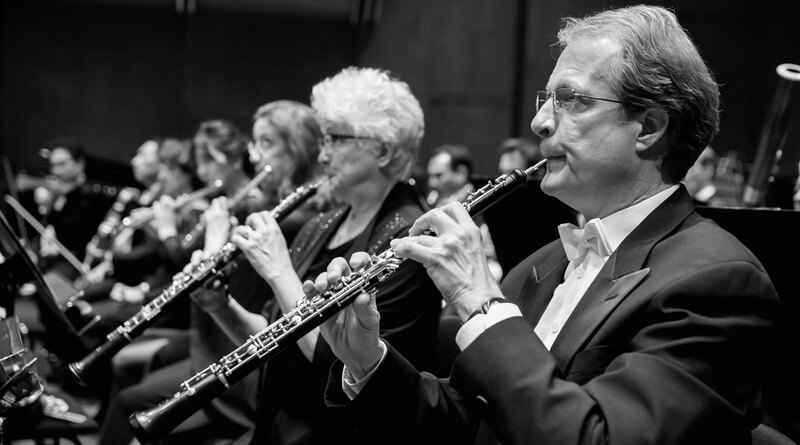 Other past positions include music director of the Orchestre de Paris (2000–10), The Philadelphia Orchestra (2003–08), NDR Symphony Orchestra (1998–2004), and Houston Symphony (1988–99). 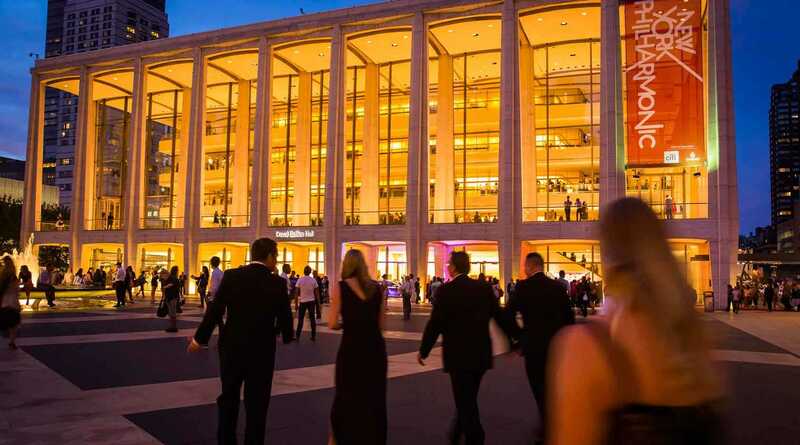 He is regularly invited to perform at prestigious music festivals, including those of Salzburg, Prague, Tanglewood, Ravinia, Schleswig Holstein, Rheingau, St. Petersburg, and Granada. A prolific recording artist whose work spans five decades, Mr. Eschenbach has an impressive discography as both a conductor and pianist on a number of prominent labels. 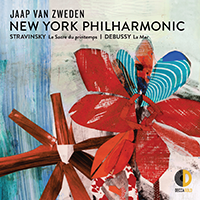 His recordings include works ranging from J.S. Bach to music of our time, and reflect his commitment not only to canonical works but also to the music of the late 20th and early 21st centuries. In 2014 he received a Grammy Award for his Hindemith CD with violinist Midori and the NDR Symphony Orchestra. Christoph Eschenbach was mentored by George Szell and Herbert von Karajan, and as he feels it is very important to pass on musical knowledge and experience, he dedicates time each season to run master classes and orchestra academies for young performers, such as Schleswig-Holstein Academy Orchestra, Kronberg Academy, Manhattan School of Music, and Milan’s Accademia della Scala. His many honors include the French distinctions of Légion d’Honneur, Officier dans l’Ordre National du Mérite, and Commandeur dans l’Ordre des Arts et des Lettres. He also carries the Commander’s Cross of German Order of Merit, and the Leonard Bernstein Award from the Pacific Music Festival. In 2015 he received the prestigious Ernst von Siemens music Award in honor of his life’s dedication to music. Austrian pianist Till Fellner’s international career was launched in 1993 when he won the prestigious Clara Haskil International Piano Competition in Vevey, Switzerland. Over more than two decades, he has become a sought-after guest with many of the world’s most important orchestras and at the major music centers and festivals of Europe, America, and Japan. 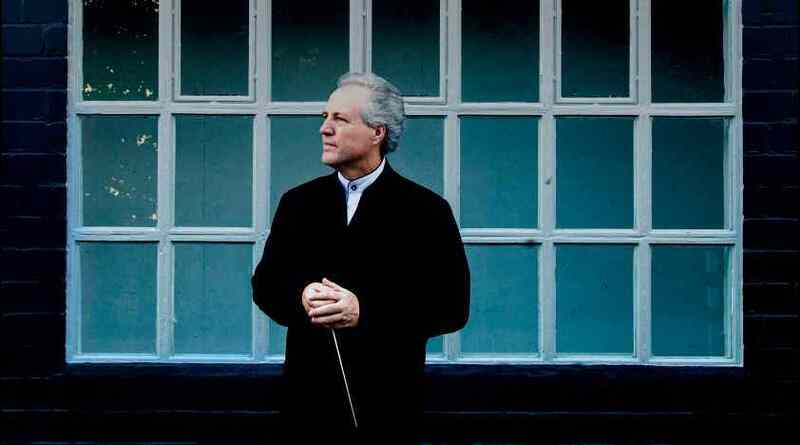 In addition to his New York Philharmonic debut in these performances, during the 2017–18 season Till Fellner returns to the Chicago Symphony Orchestra for a subscription week with frequent collaborator Manfred Honeck. In Europe he appears with Le Concert Olympique, Mozarteum Orchestra Salzburg, and Rotterdam Philharmonic Orchestra. He performs recitals in Paris, Vienna, Japan, Spain, Switzerland, Germany, Belgium, and France. 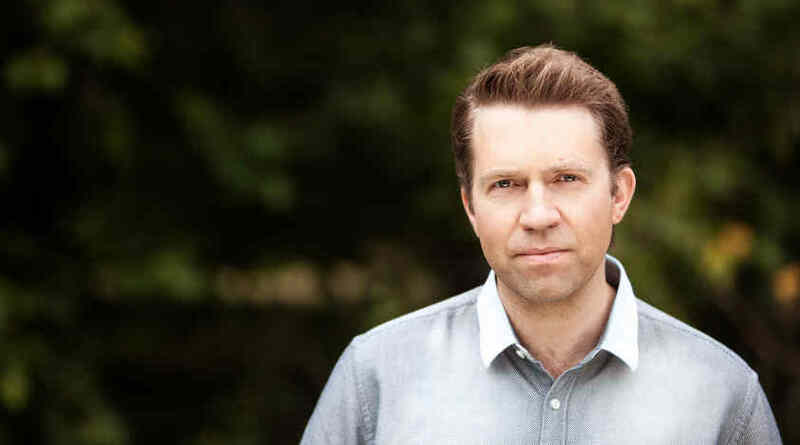 Last season, he performed Mozart and Beethoven piano concertos with the Pittsburgh, St. Louis, Montreal, and Vienna symphony orchestras, Deutsches Symphonie-Orchester Berlin, and London’s Philharmonia Orchestra. In 2015 he made his Berlin Philharmonic debut under Bernard Haitink. Mr. Fellner regularly collaborates with British tenor Mark Padmore, with whom he premiered a work by Hans Zender in 2016 and toured Japan in February 2017. This collaboration continues in 2017–18, with Lieder recitals in Vienna and Salzburg. In addition, he regularly performs with the Belcea Quartet. An exclusive ECM recording artist, Mr. Fellner has released the First Book of J.S. Bach’s The Well-Tempered Clavier, as well as J.S. Bach’s Two- and Three-Part Inventions and Beethoven’s Piano Concertos Nos. 4 and 5 with the Montreal Symphony Orchestra and Kent Nagano. 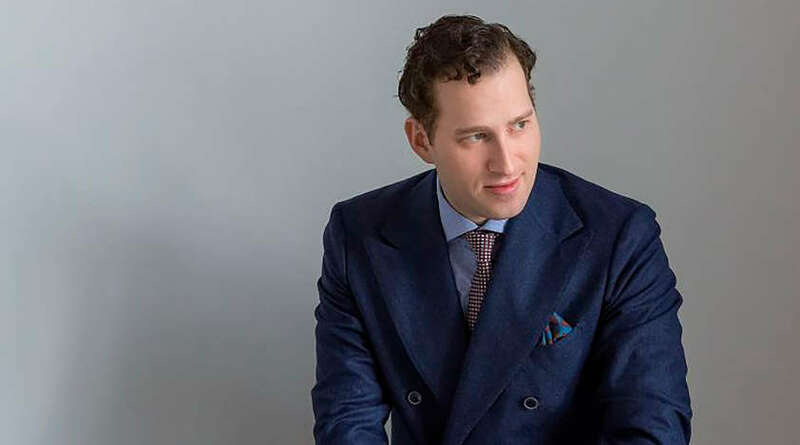 For two seasons beginning in 2019, Till Fellner will present an all-Schubert cycle (four concerts in total) at the Schubertiade Festival and in Antwerp, Tokyo, and Taipei, among other cities. Christoph Eschenbach's appearance is made possible by the Charles A. Dana Distinguished Conductors Endowment Fund.